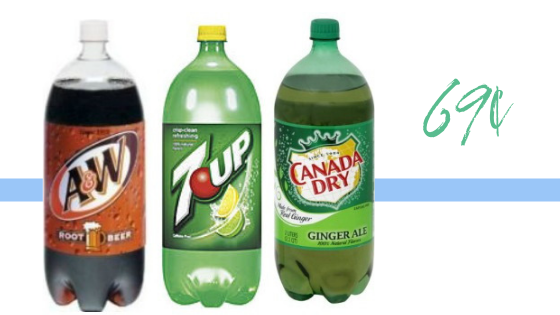 This week at Publix, select 2 liter sodas are buy one get one free. There is also a Checkout 51 mobile app rebate to make this deal even sweeter! In the end they’re just 69¢ per bottle. Find more great Publix deals!